Vodafone has called for an increase to the funding being made available through the federal government’s mobile blackspot program. The second round of the program, which co-funds mobile base stations in rural and regional areas, is currently underway. There is up to $60 million available in the second round. In the $100 million first round both Telstra and Vodafone received funding. The first round funded 499 new or upgraded base stations, with work on 78 mobile sites due to be completed by the end of next month. Vodafone today called for voters in regional seats to put pressure on MPs for more funding. “It’s time for Australians in regional and rural areas to send a clear message to their local MPs and candidates that action needs to be taken to end the mobile class divide between cities and rural and regional Australia,” the telco’s chief strategy officer, Dan Lloyd, said in a statement. 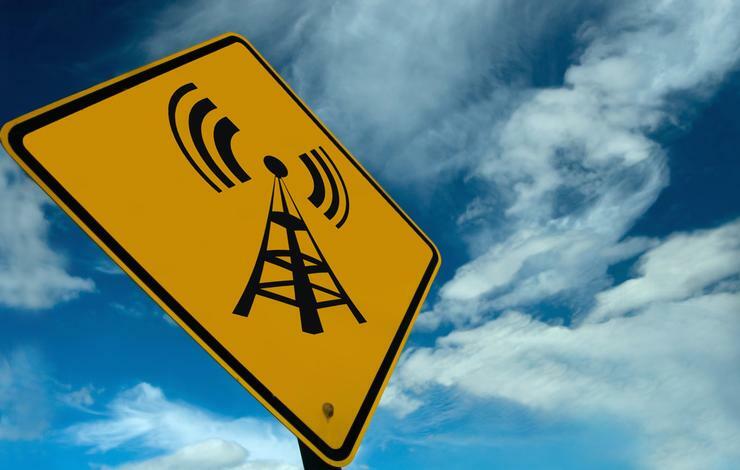 “With 10,000 known mobile black spots in regional Australia, the existing Mobile Black Spot Program will only make a limited difference and needs to be expanded to bring services up to scratch,” Lloyd said. The Vodafone executive repeated the telco’s call for the Universal Service Obligation (USO) to be overhauled or scrapped. The USO provides funding for Telstra to ensure that Australians in remote areas have access to a landline telephone service. “The $300 million provided to Telstra every year through the USO to maintain an outdated copper network and payphones in regional areas can be much better spent,” Lloyd said. Vodafone has called for the USO funding to be used to boost mobile services. USO reform has won support from Infrastructure Australia. The system is currently the subject of a 12-month Productivity Commission inquiry, which is due to issue its report in April 2017.